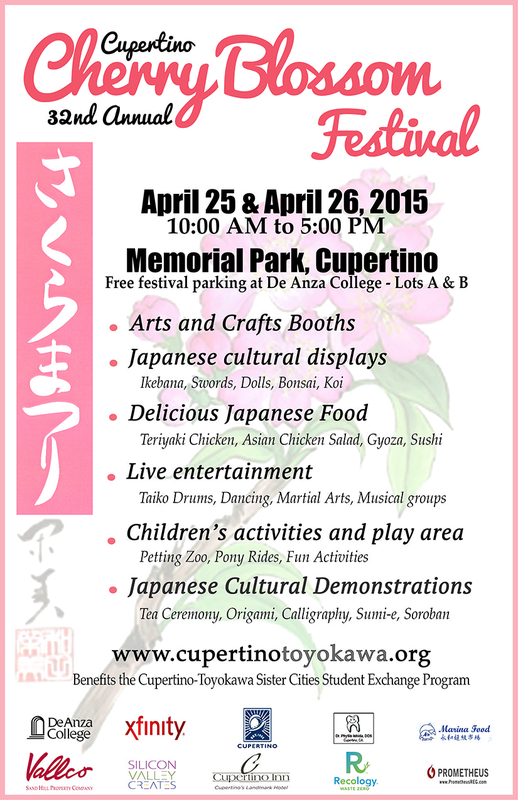 Tomorrow is the Cupertino Cherry Blossom Festival, at Memorial Park. The festival is both days, Saturday April 25 and Sunday April 26, but I’ll only be there on Saturday, with my poetry booth and my poet friends. Erica Goss, Los Gatos Poet Laureate, and David Perez, Santa Clara County Poet Laureate, will both be with me (in booth 15) after about 11 am. I’ll be there the whole day. (Read about Japanese poetry before you come, if you’re new to the subject). Come by for a chat, for a free poem (written on the spot just for you by a real poet! 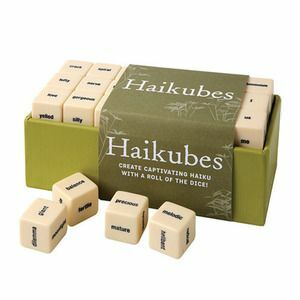 ), to play with my magnetic poetry or my Haikubes (highly in-authentic, but fun). I’ll have books of haiku and senryu, both by Japanese poets and by Americans. I’ll also have anthologies and lesson books from California Poets in the Schools.